STARKVILLE, Miss.  -- The Mississippi State University Extension Service will host a daylong queen-rearing workshop at the MSU Apiculture Lab on April 30. The workshop will cover the benefits of raising queen bees, preparing a quality cell builder, troubleshooting problems with queen rearing, and grafting and non-grafting techniques. PowerPoint sessions will begin in the morning, followed by hands-on demonstrations and grafting practice in the afternoon. The workshop will be at the Clay Lyle Entomology Building on the main MSU campus. Doors will open at 7:30 a.m. for check-in, and the first session will begin at 8 a.m. If possible, bring a veil and bee suit. A limited number of hats and veils will be available for beginners to borrow. The workshop is limited to 40 participants. A catered lunch will be provided. To register, contact Audrey Sheridan at 662-325-2975 or as526@msstate.edu. 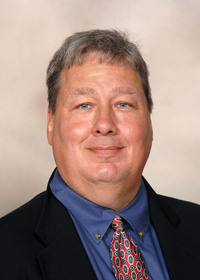 For an agenda and campus map, visit http://blogs.msucares.com/honeybees. In case of rain, the event will be rescheduled for May 14.